Soaperstar: Calling all Soapers... Do you Blog or Facebook? 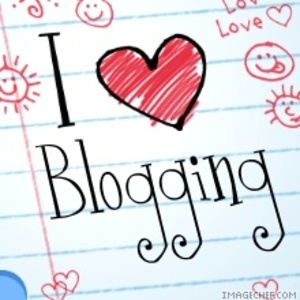 I love love love love love love and, did I mention that I love, blogs? And most especially soap blogs? And most especially of all, soap blogs with pictures that are updated often? And did I say ones with pictures? 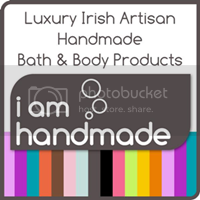 So, if you blog about your soaps and other bath & body products, fancy posting your link here? That way lots of people can enjoy your posts. And I'm more than happy to add them to my blogroll too. 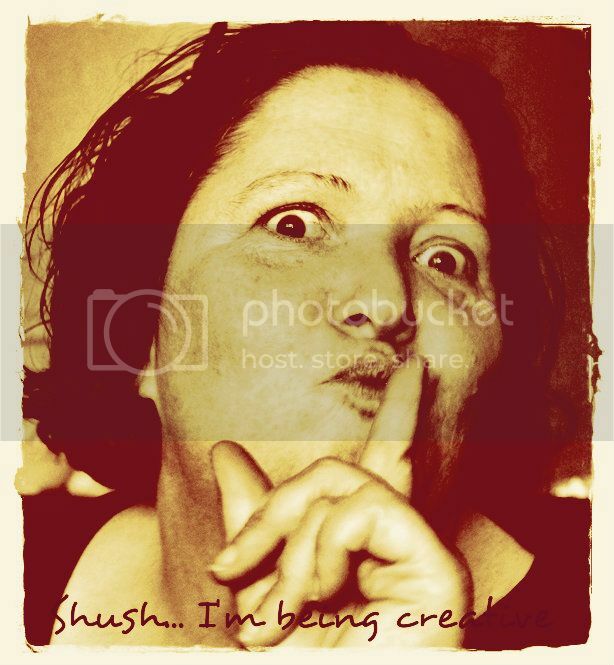 Plus, if you Facebook, then I'm really happy to follow you and LIKE your page.. so show me the link and I'll be on it like butter on a hot potato! Oh and if there are soapy bloggers out there who like to keep a blog roll (and I do it because I can keep all my favourite blogs in one place and see who updates often), then please feel free to add my blog to your list.. pretty please! Soapies Blogs United! I have both, but since it's all in lithuanian, I doubt anyone would really enjoy reading any of it LOL. At least I "liked" you! Evelina, on Blogger, I have it set to translate most languages - it doesn't do it 100% well but enough that I can understand it! Facebook, sadly, doesn't have such a feature (they should!). I'm going to check out your blog now! Hi Sonja! Thanks so much for your lovely words, I'm going to have a look at your blog now and add it to my list! Isn't soapmaking a total addiction?! I just started my soap blog which is the one i comment with. I would LOVE to be added to your blog roll I think you are already on mine. Thanks so much for your comment... I'm going to check out your blog now and add it!! This is great, loving all the blogs!!! Good luck with your future soap projects! Here is a map to fnd french soapmakers. Using their names you can find sites with wonderful pictures. Celine, I have a blog, but haven't updated in awhile. I've been thinking out a new post (or trying to, at least!) for the last couple days so hopefully I'll have something up soon! Annabelle - thanks so much for the link! I'm going to have a look see at it now. Much appreciated. Bliss Mistress (loving the name!) .. I find at times that it's hard it think of what to post and wonder if people really want to read my insane ramblings too. I soap only about once or twice a week, time allowing so it's not like I can show soapy pics every day like the bigger producers do. But I like to be able to share info about myself etc so.. I guess what I'm saying is blog about something that interests you/gives you joy/makes you happy! Angela!!! Goodness me.. you have me blushing like a tomato here! Me.. give inspiration? Goodness. I feel very much like I'm finding my own way in the soaping world and there are so many soapers out there who inspire me... I just cannot think of myself in those terms! You are a sweetheart, you really are! Texia.. thank you soooo much, I'm going to check your blog out too now. Yayyyyyyyyyyy so many new blogs, I'm LOVING this!!!!! You have my old blog listed and I'm now under Two Blooms so my recent post isn't showing up. My Facebook although it's in progress is: https://www.facebook.com/pages/Two-Blooms-Design-Studio/220275724657450 (URL will change once I get more likes. And I'll go and LIKE your Facebook page now too. What a great idea Celine! I don't have a blog roll on my blog page. I must look at how to set that up, thanks for the tip! I'm on facebook, so I'd love it if you like my page, Sagewood Soap. my website is sagewoodsoap.com, but I don't have a blog. My facebook page is located at https://www.facebook.com/thenaturalcottage and the website is located at http://www.thenaturalcottage.com I do updates through each day a few times. 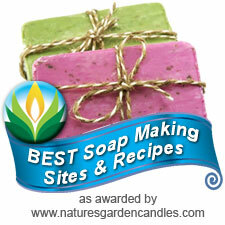 Tips, soaps and anything to do with the natural soaps.